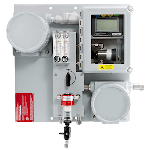 Based on the established and long-life Pico-Ion oxygen sensors, the PI2 range of trace oxygen analyzers delivers accurate and consistent measurements of oxygen down to low parts per trillion. 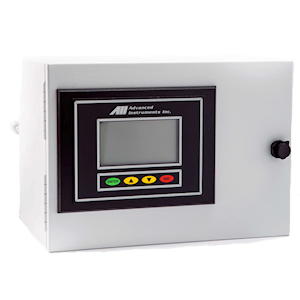 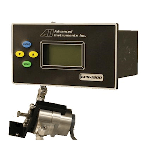 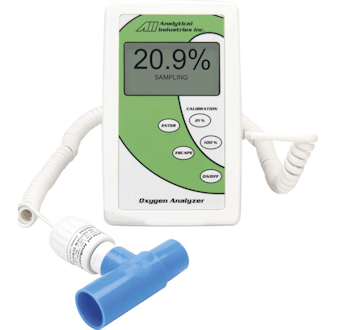 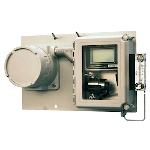 Low cost of ownership as a result of the minimal maintenance of this high-performance oxygen analyzer makes the measurement of oxygen down to ppt level simple and economical for customers with tight budgets. 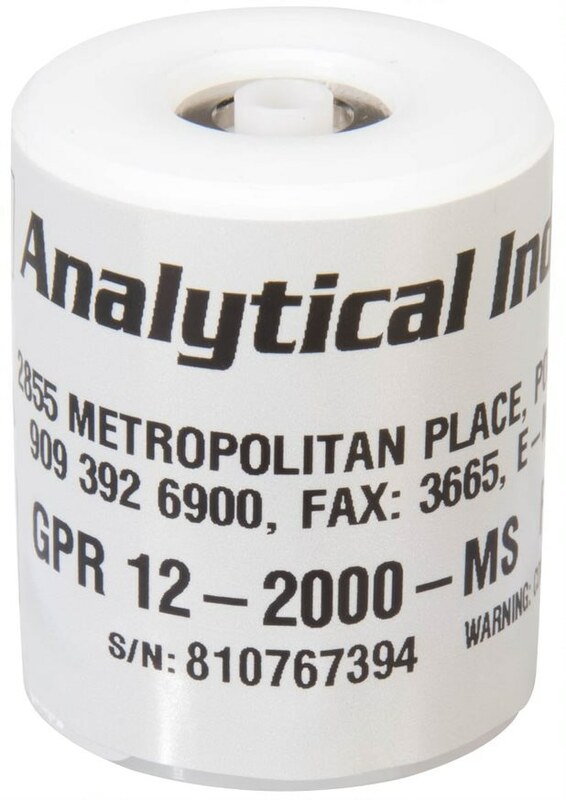 The Oxygen Analyzers for Ultra-High Purity Gases use Analytical Industries' electrochemical sensors.